Engrave the 12 Oz. Urban Peak 3-in-1 Insulator with your imprint to create impressive custom giveaway! 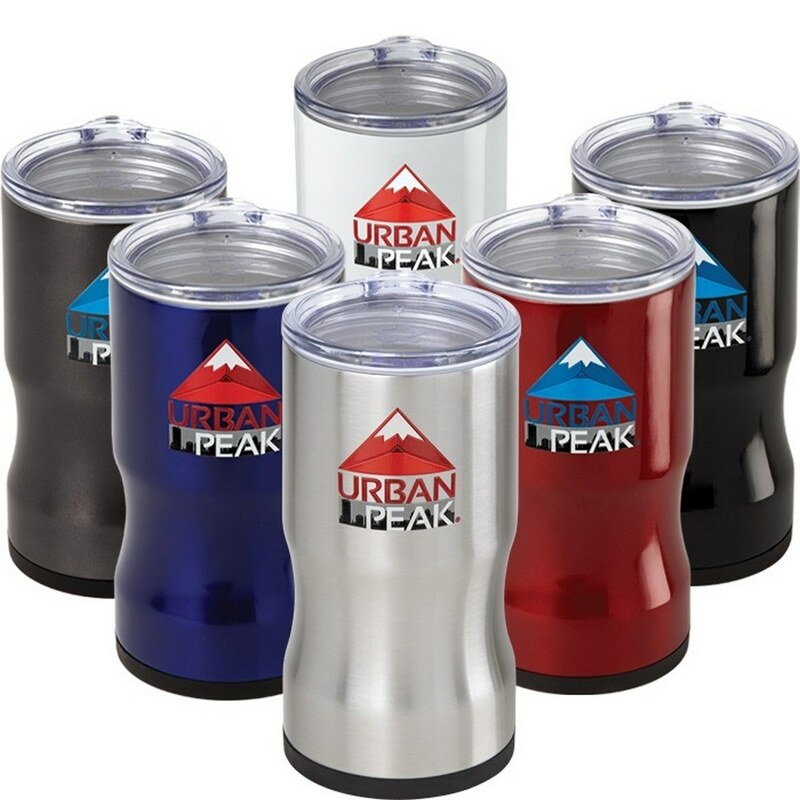 The tumbler is designed to offer three functionalities in one unit and provides optimum taste and heat retention owing to the dual-walled, copper-lined, vacuum insulated design. Stainless steel construction guarantees strength and durability. 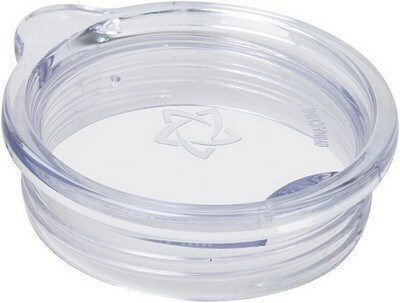 Clear screw-on plastic lid has a drink-through opening that allows enjoying your drinks spill-free. 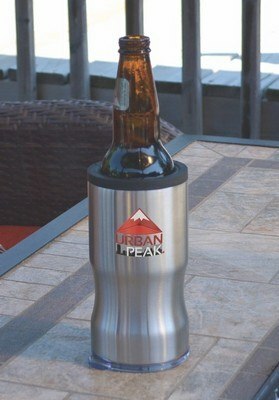 Not only does this mug work as a great travel tumbler but also doubles as a can cooler and bottle cooler. 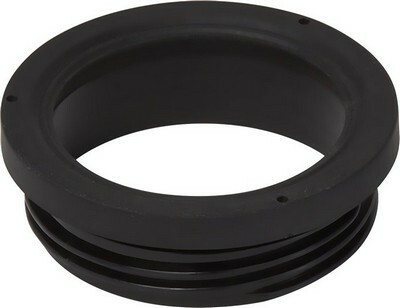 You can screw on the rubberized ring included to slip your canned drinks in it for insulation. Choose from various attractive color options and print your custom logo and message on it for optimum brand exposure.